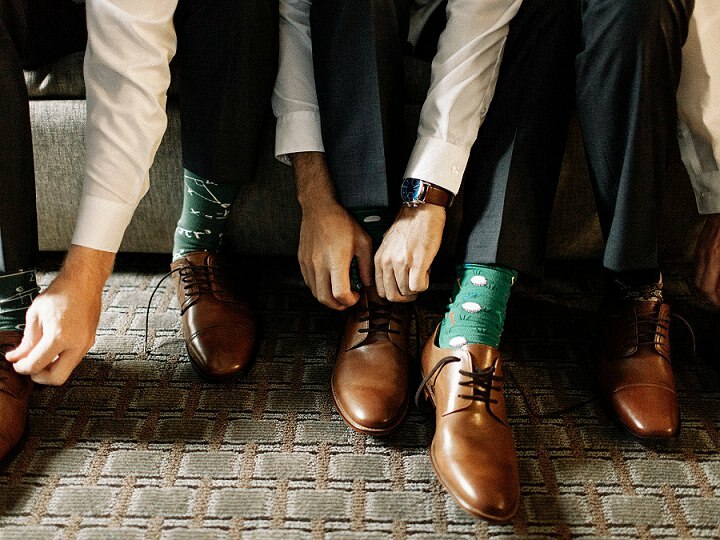 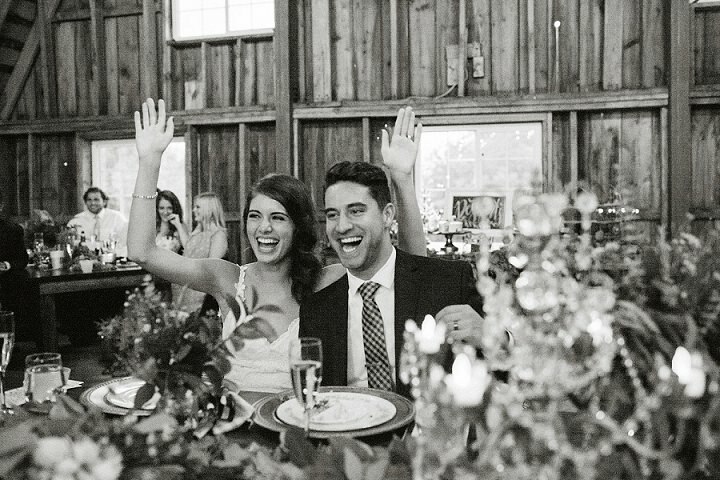 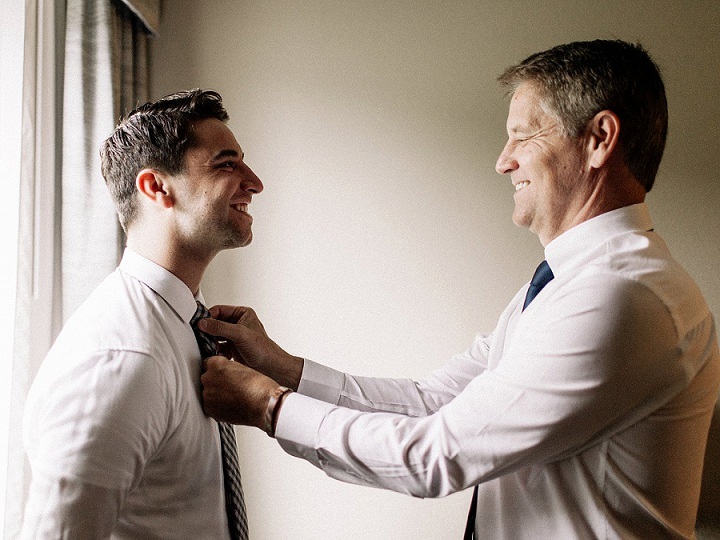 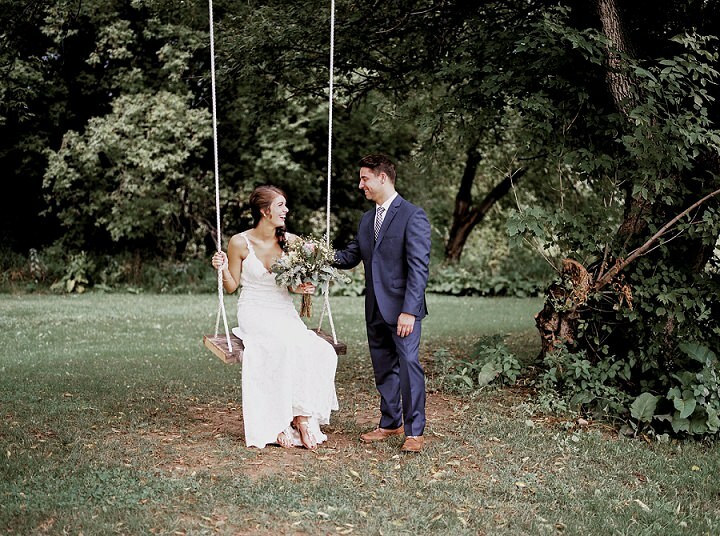 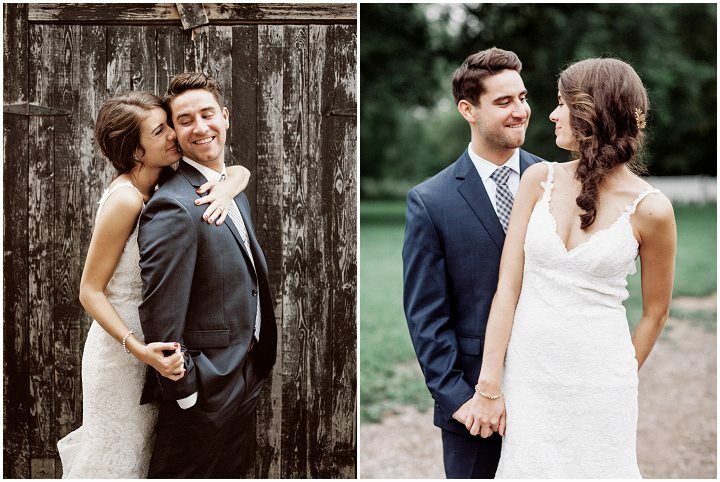 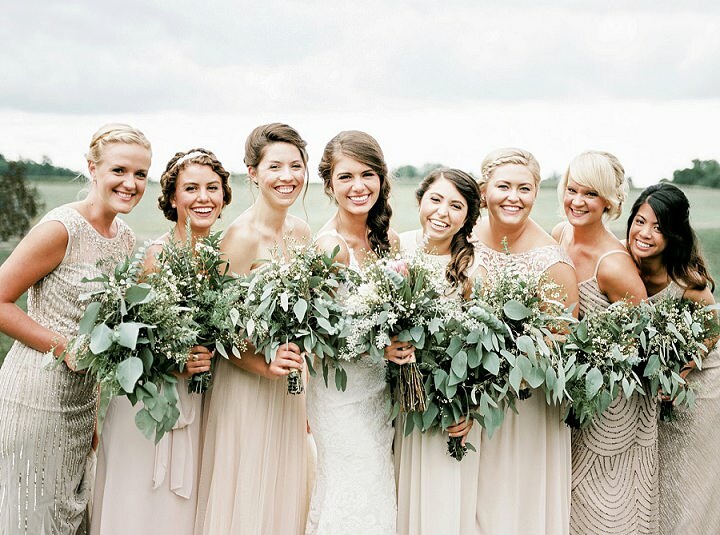 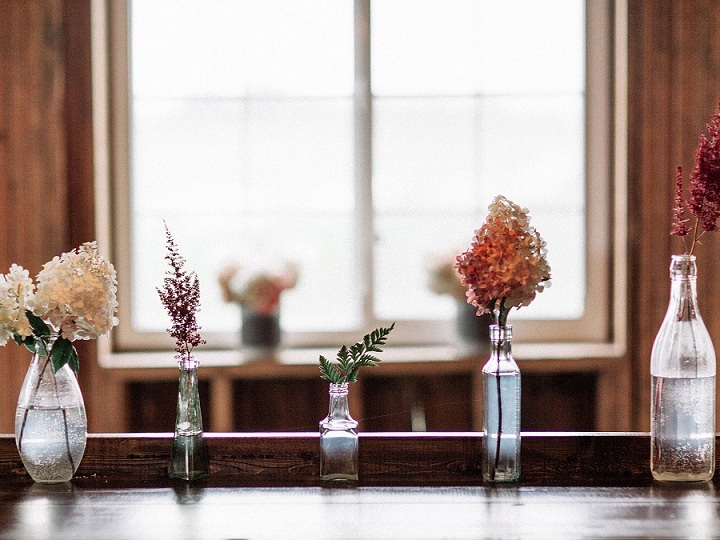 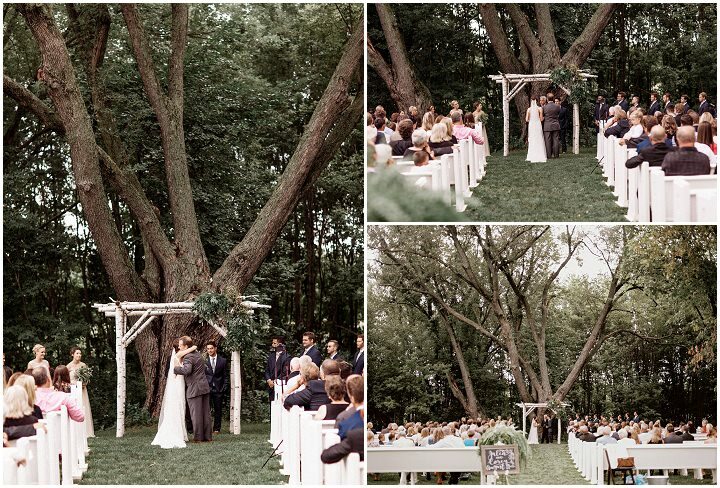 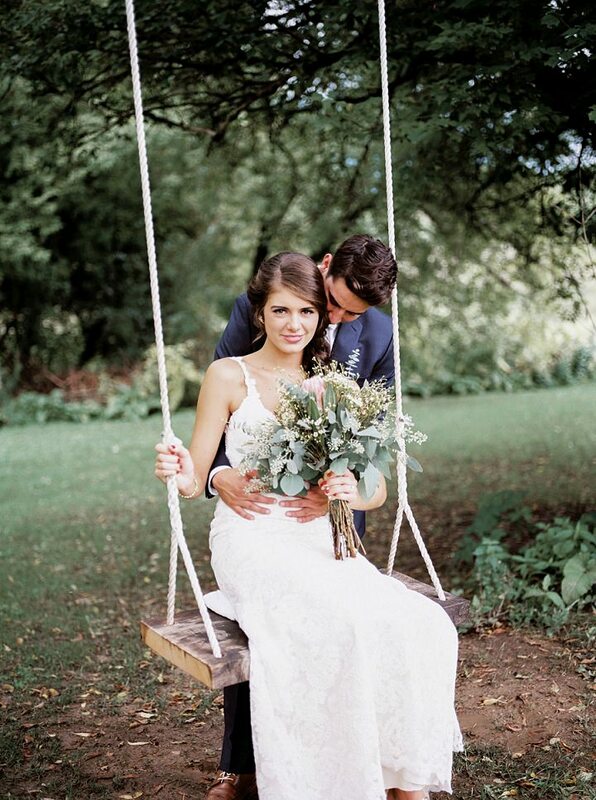 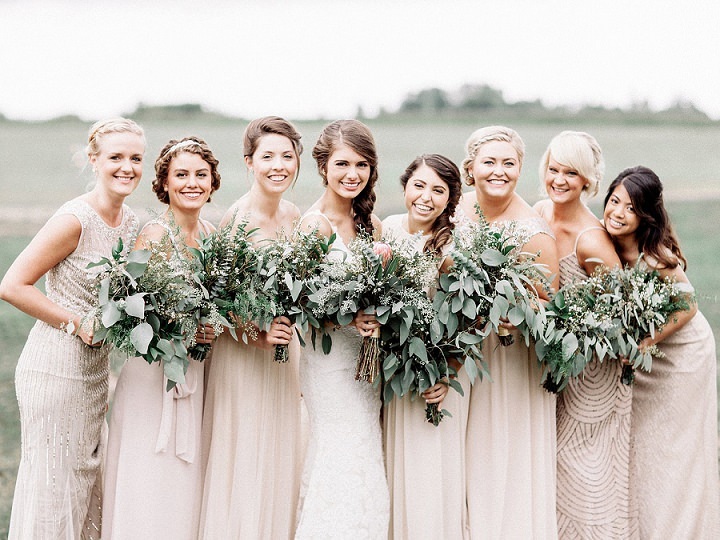 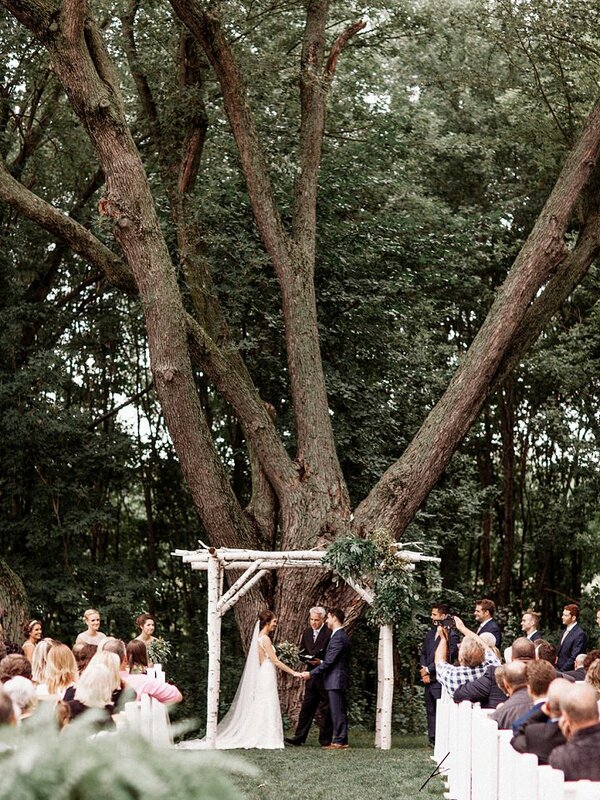 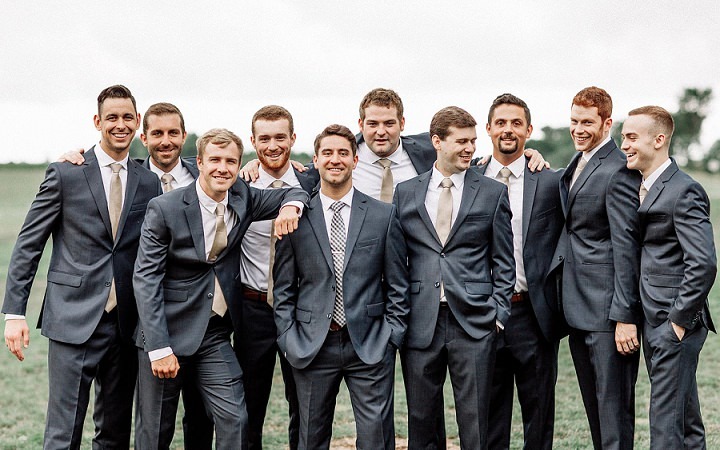 Today I am taking you to Minnesota for this truly beautiful wedding from Marc Andreo. 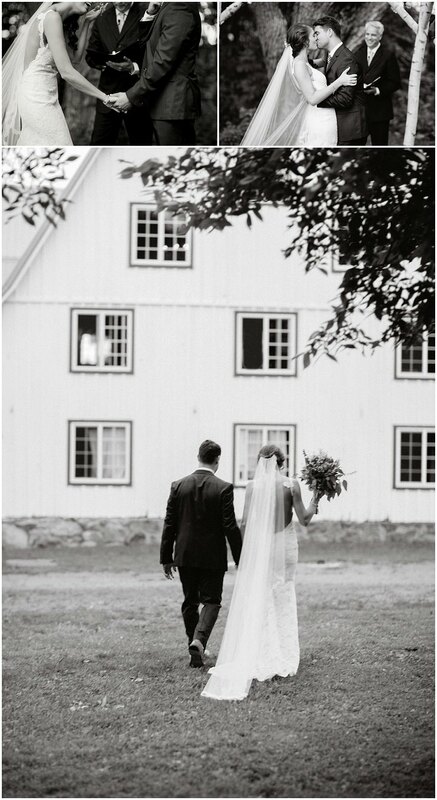 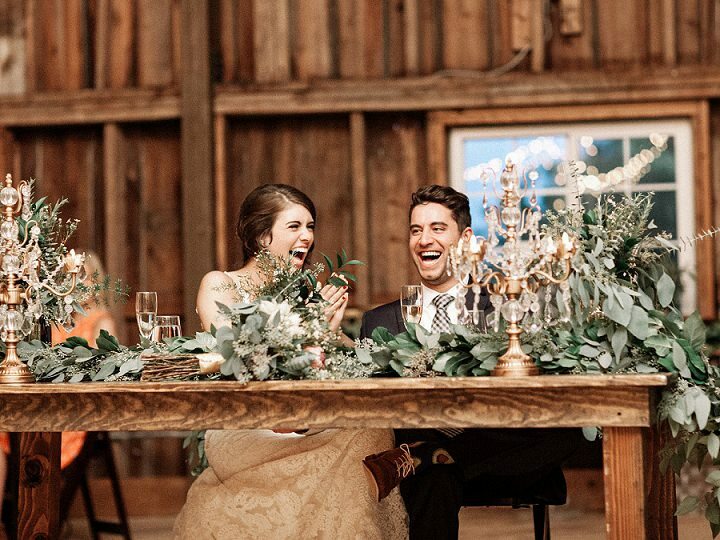 Julia and Corey were married on 20th August at Bloom Lake Barn, Minnesota in a gorgeous barn wedding. 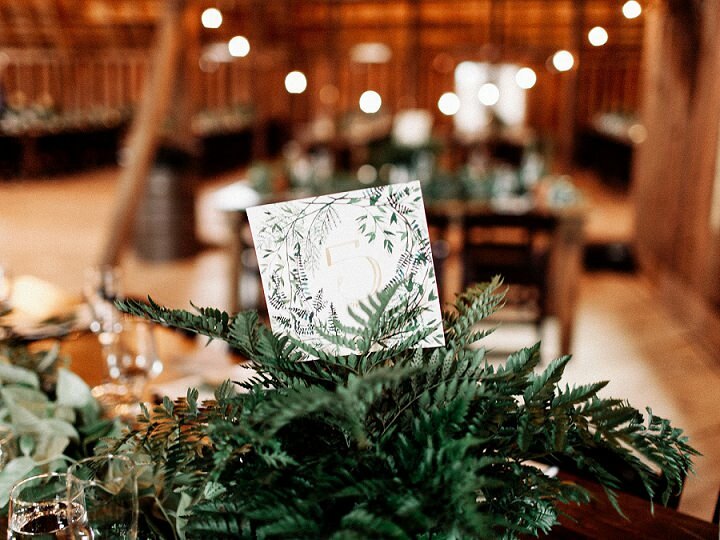 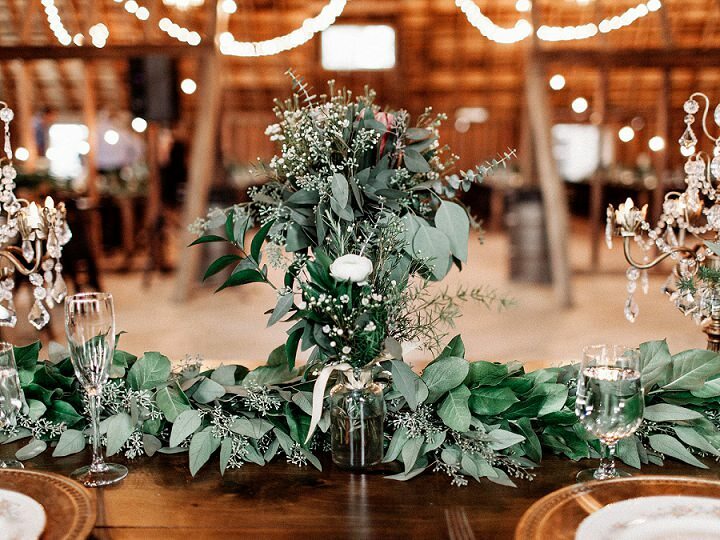 They chose a stunning theme of greenery for their reception, which has been huge this year. 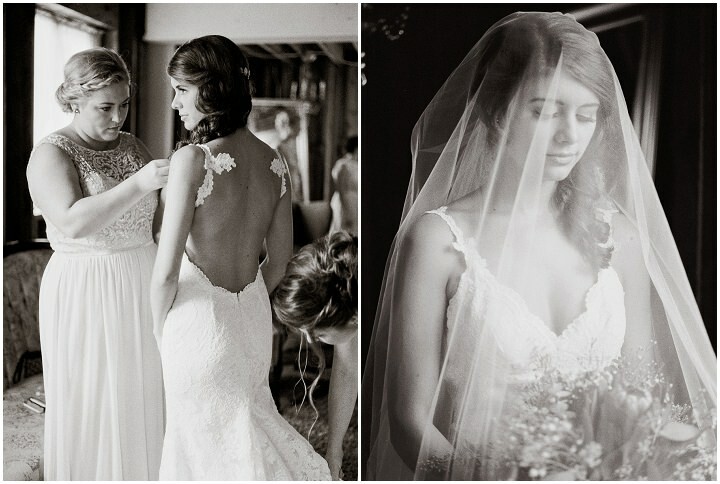 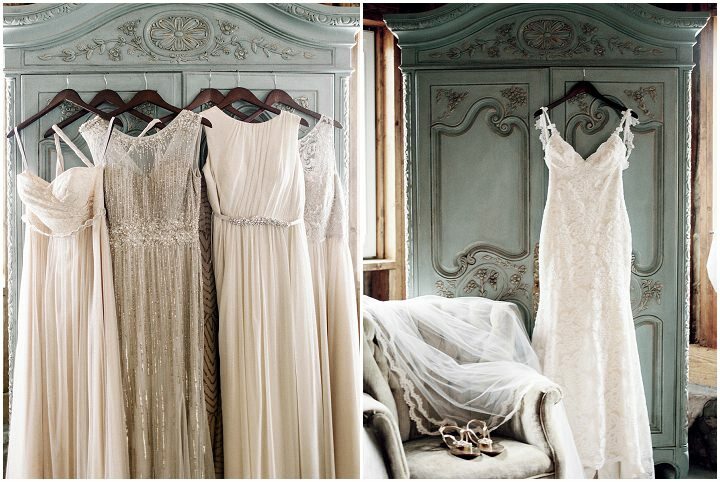 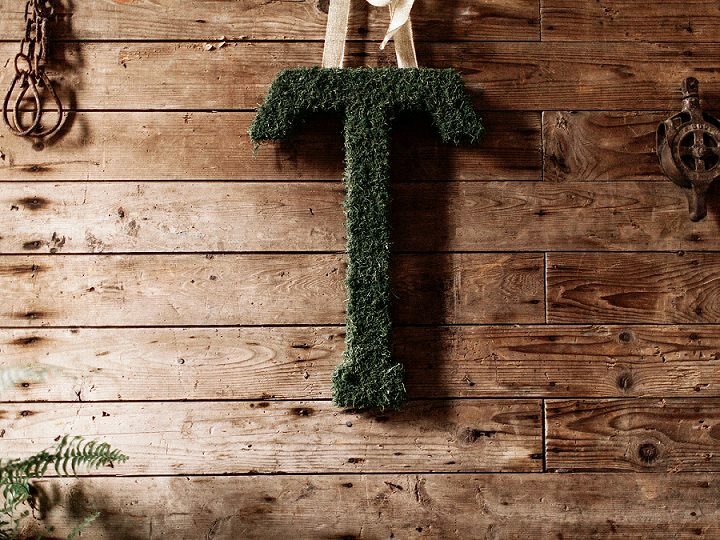 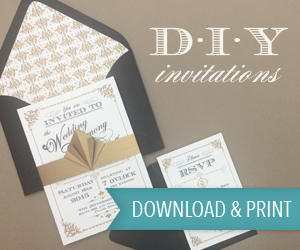 I don’t think I will ever tire of this gorgeous trend in weddings. 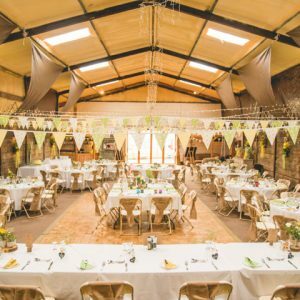 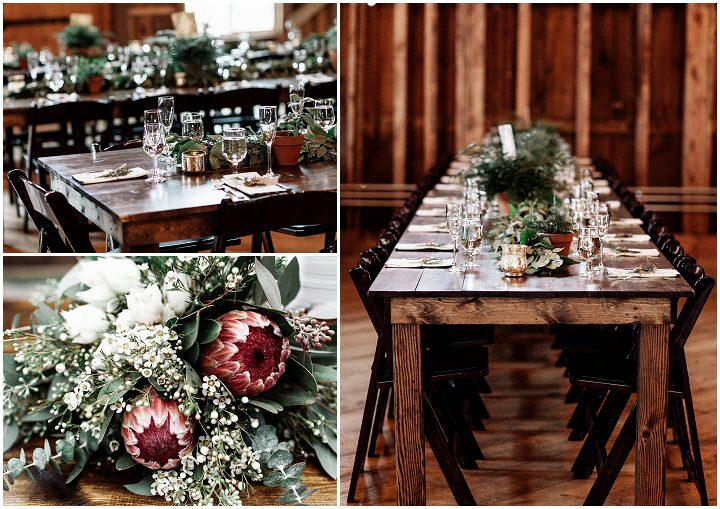 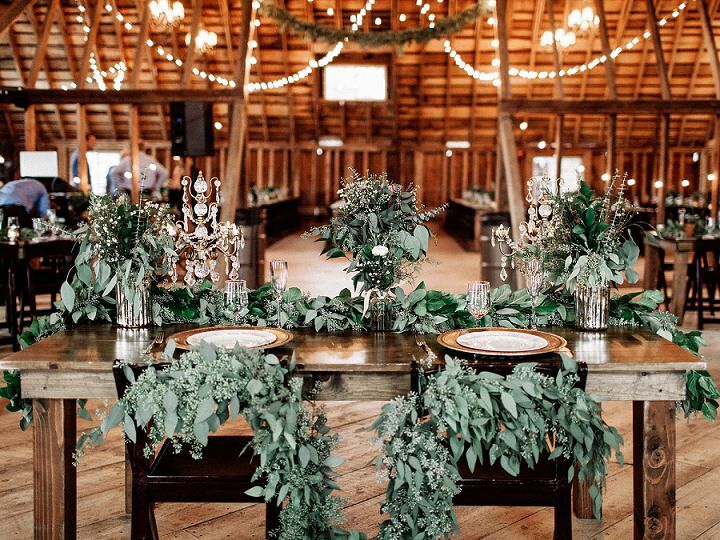 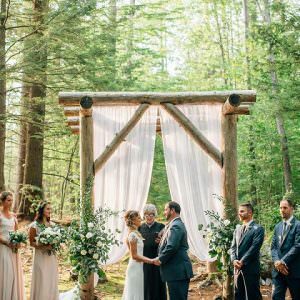 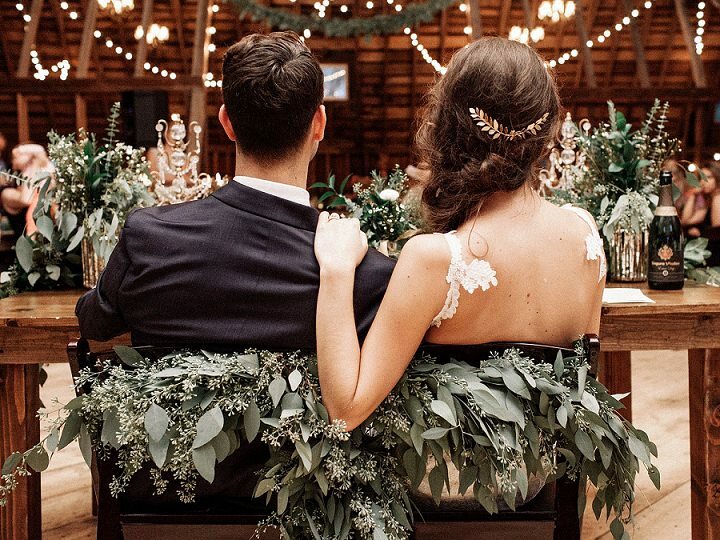 The natural greenery elements fitted in perfectly with their beautiful outdoor ceremony and rustic barn venue. 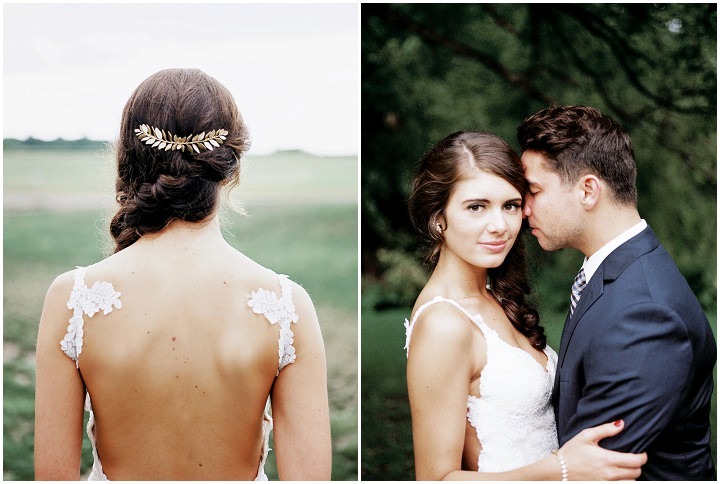 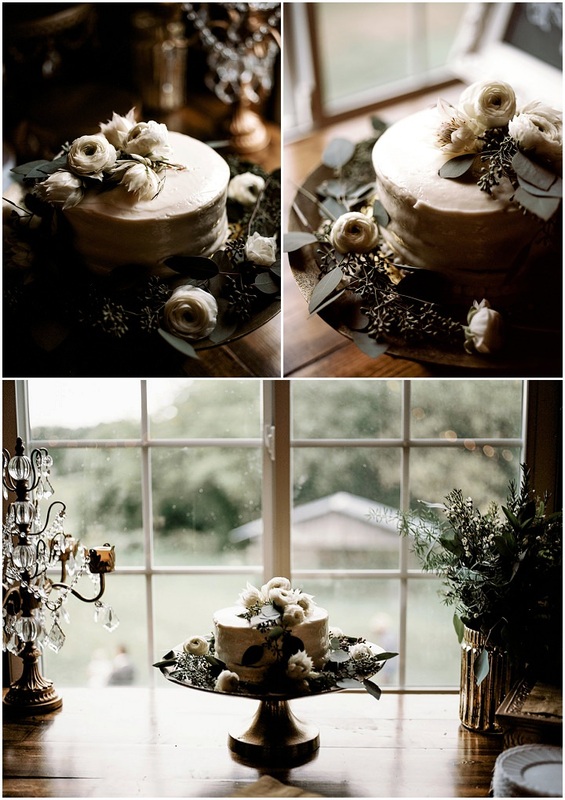 The results being this drop dead gorgeous wedding that I know you are going to love. 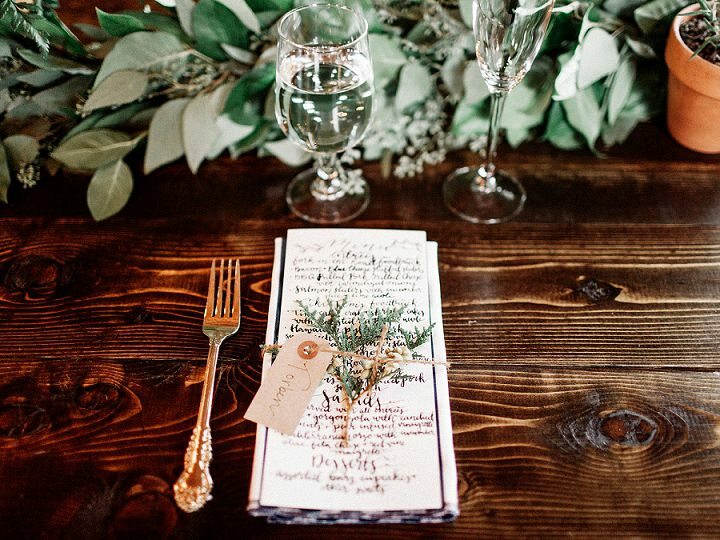 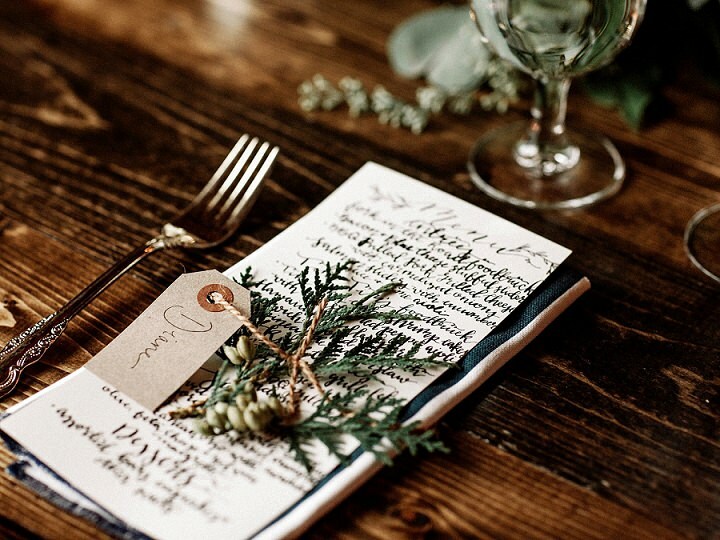 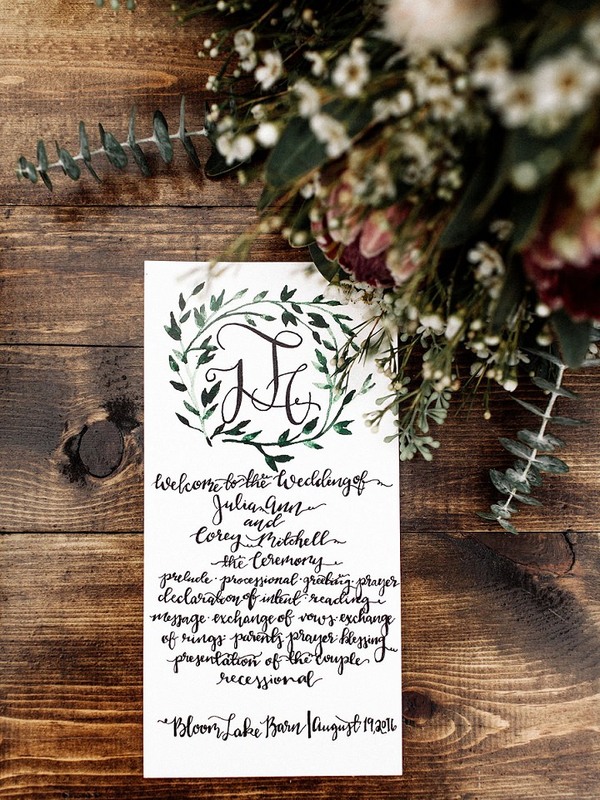 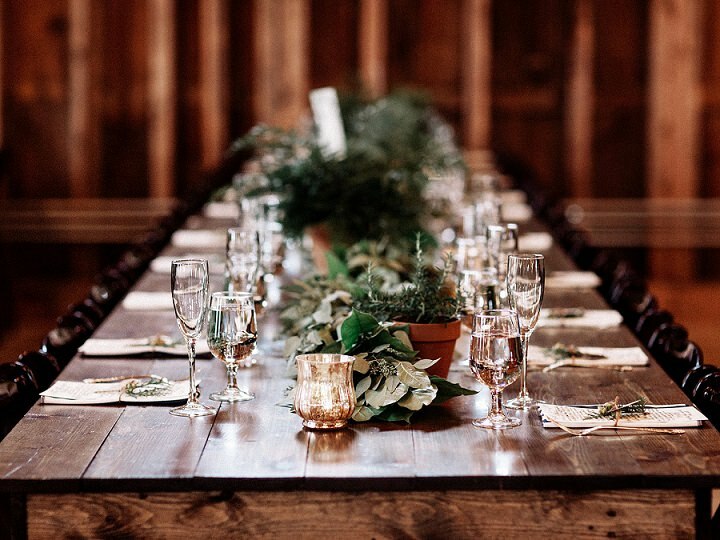 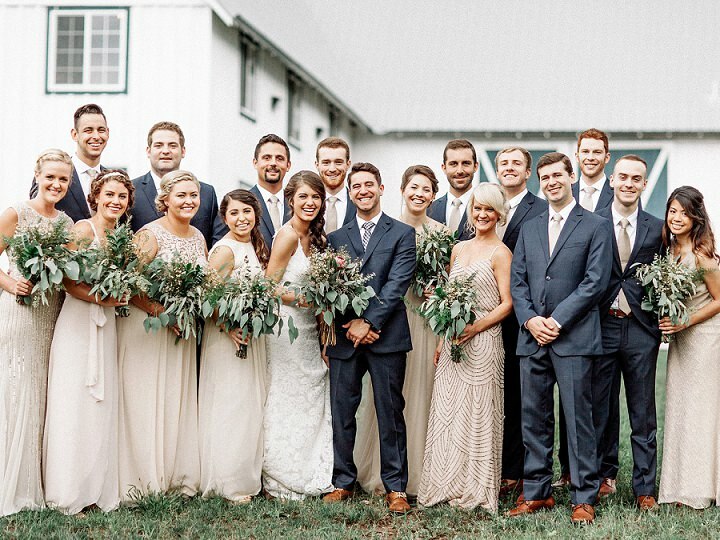 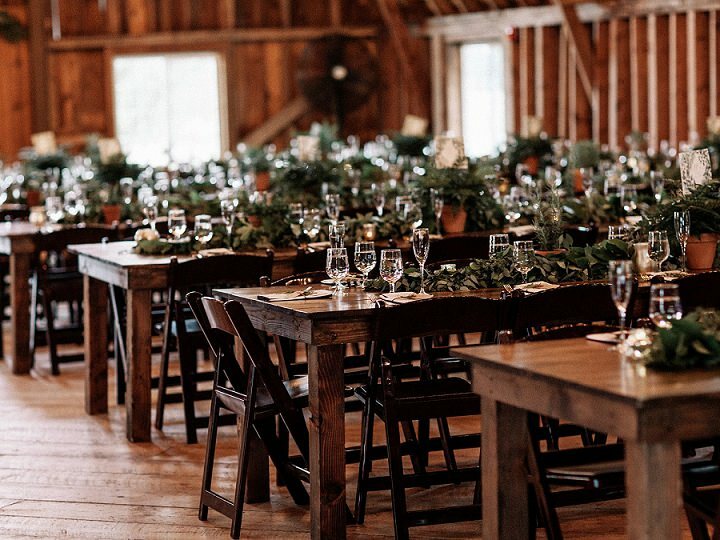 This wedding featured a blend of rustic charm with classic elegance. 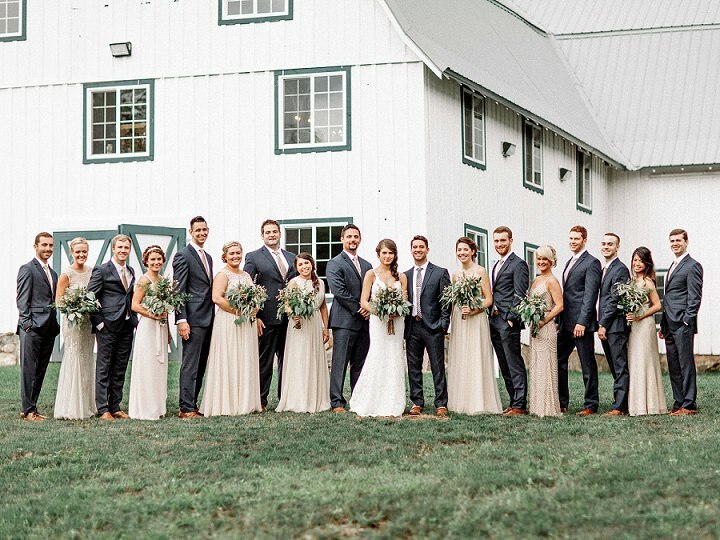 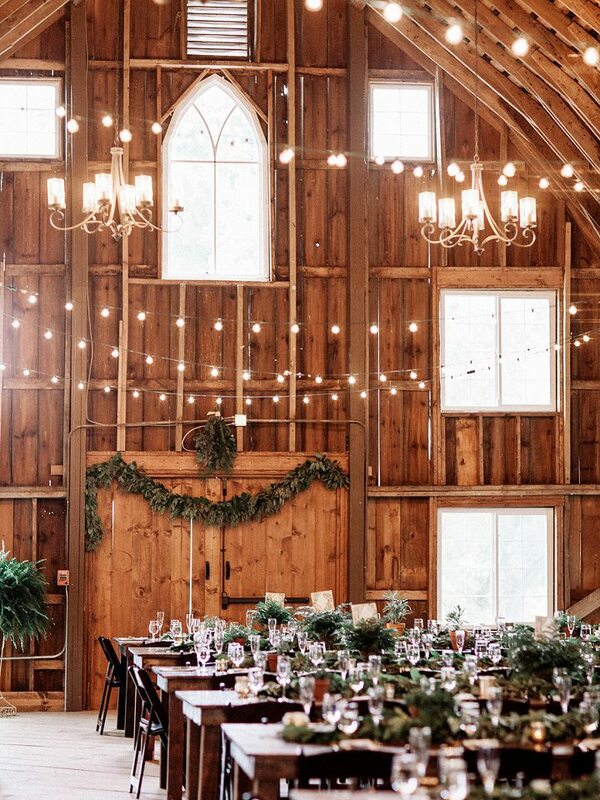 As a premier wedding venue, Bloom Lake Barn had a bevy of beautiful country backdrops for the bride and groom. 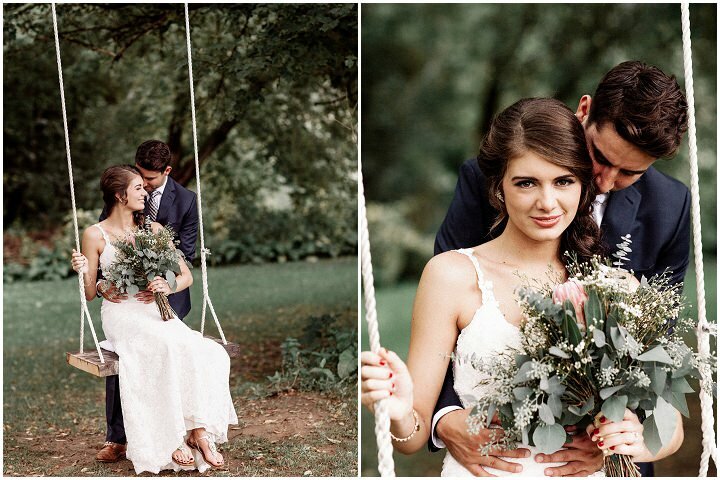 Though rain was in the forecast, this wedding persevered in it’s charmed and elegant ambience. 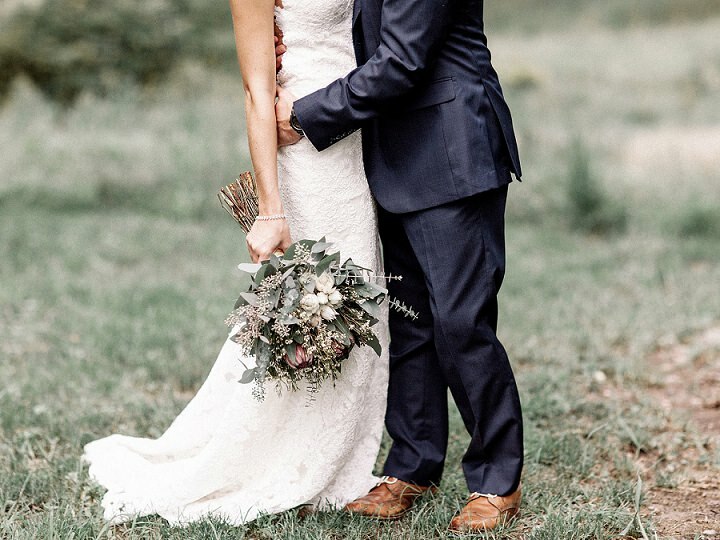 With a beautiful form-fitting dress by designer Katie May Bridal, purchased at A & Be Bridal, the bride looked glowing. 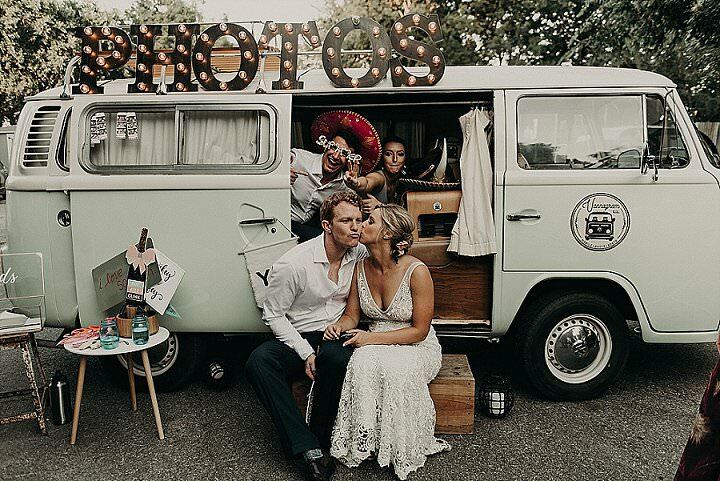 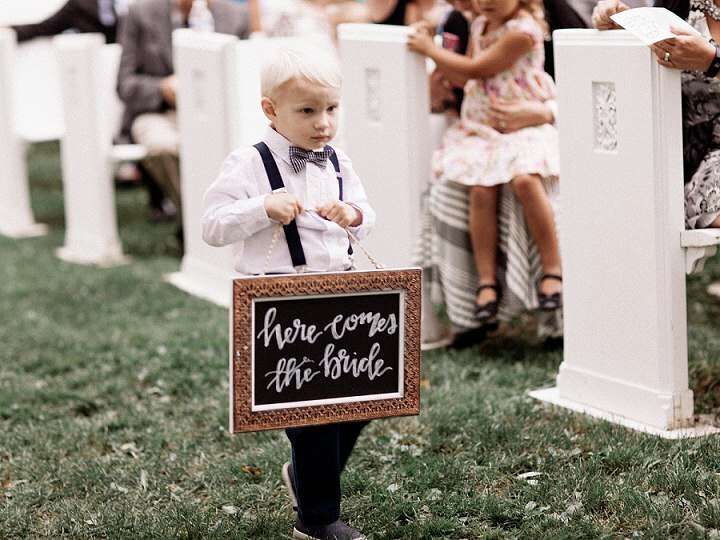 But perhaps the feature that stood out most against the classic country surroundings was the love between the generations, as throngs of kids played in the grass while bride & groom intermingled with parents & grandparents, family and friends.